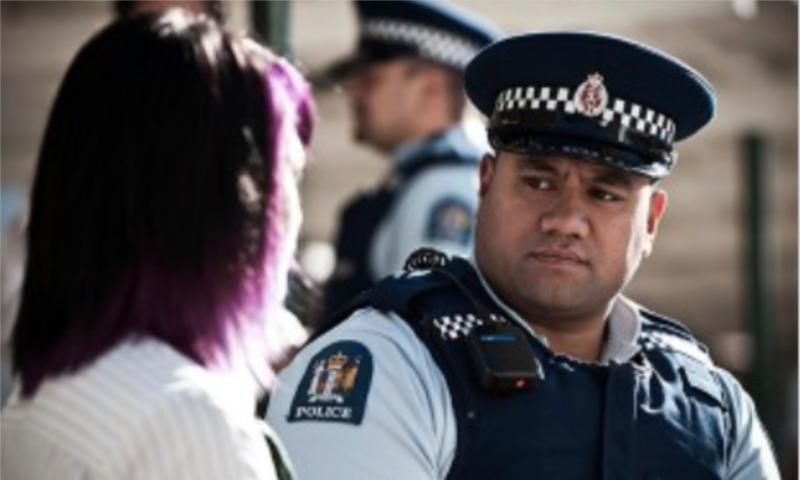 New Zealand Police provides policing services 24 hours a day and operates from more than 400 community-based police stations throughout New Zealand. With almost 12,000 staff, they manage over 770,000 emergency calls a year, preventing road accidents and crime. There are approximately 9,000 deaf people in New Zealand. The NZ government wanted to create a service that provided the deaf and hearing impaired communities with access to emergency services. NZ Police realised that the best way to bridge the gap was via SMS. Having already used The organisation believed that effective SMS technology could also improve internal communications and field operations. Needing to further bridge the gap with this community, NZ Police required a reliable, resilient and of high impact platform that would allow the community to reach emergency services in the event of a critical situation in a country that is susceptible to earthquakes. However, they realised that the functionality they required did not exist, and ultimately decided they had to develop a product from scratch. Over 700 deaf and hearing-impaired users now rely on “111 TXT” "
Whispir developed a customised product, known as the “111 TXT” service, which has helped to bridge the gap for the deaf and hearing-impaired community. The deaf and hearing-impaired community had input in the design and useability throughout the development, thus creating a true consultative approach. A world-first engagement platform, “111 TXT” allows registered users to report emergencies via SMS. The deaf and hearing impaired community no longer has to rely on faxes, tele-typewriter phones or other people to reach the 111 emergency hotline, they can now text for help. “111 TXT” has markedly improved the safety levels for the deaf and hearing-impaired community, as well as greatly improved the engagement between this community and NZ Police. Over 700 deaf and hearing-impaired users are now registered and rely on the “111 TXT”. If there is an incident in any of the areas around Auckland shopping centres, Whispir’s platform can be used to send information to public security guards. The Christchurch earthquakes in 2010 and 2011 caused the NZ Police to lose fixed telephone networks, but the Whispir platform was used to communicate by SMS. NZ heavily relied on the Whispir Platform to communicate. The solution was recognised with an IPANZ award that celebrates the best in public sector technology projects.